Ever suffered from Data Loss? Accidentally deleted an important file? Lost your precious project report or most valuable Marriage or Birthday photo album? I know it hurts! Even I suffered a lot until I discovered this amazing Data Recovery Software. Here is how it can work as a lifesaver for you. Recuva was launched in year 2007 by a British software development company called Piriform Ltd. Company has developed several cleaning and optimization software, data recovery software for Windows OS and now working on MAC OS and Android systems. Company’s products are widely used by consumers, IT helpdesks, SMEs, MSPs and everyone else who ever wanted to recover deleted files. Since July 2017, the company and all its products got acquired by Avast. Recuva is an amazing tool to recover deleted files from PC Hard Drives, USB – Flash Drives, Memory Cards, Portable Media Players or any Random-Access Memory Drives with a supported file system. Recuva is compatible with both FAT and NTFS file systems. 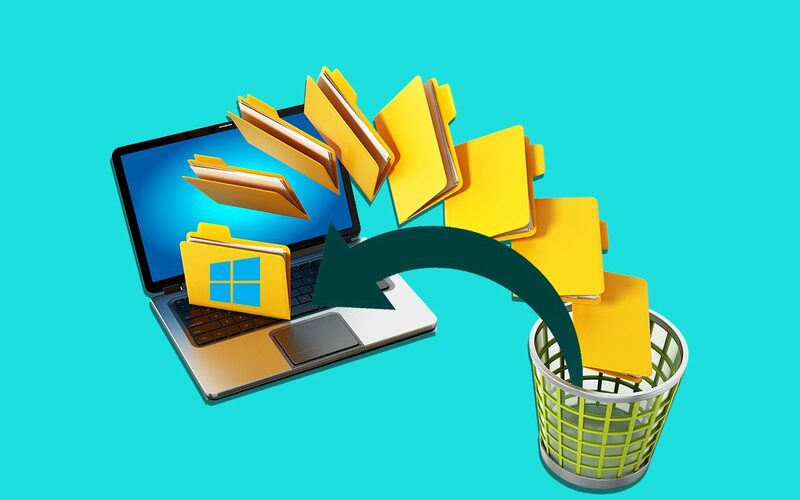 This Data Recovery Software can recover lost directory structures and capable of renaming files automatically when trying to recover files with similar names. Version 1.5.1 and above can also recover deleted files from Ext2 and Ext3 file systems. Limitations with Recuva is like other file recovery programs as it recovers deleted files by looking for unreferenced data. That means if the operating system has saved new data on a deleted file then the recovery often seems to be impossible. It supports Windows 10 and earlier versions Including both 32-bit and 64-bit versions however it doesn’t support RT Tablets. It can also recover deleted files from Windows 2003/2008 Server. Recuva only supports Windows as of now however developers are working to get it for iOS and other platforms. Recuva can successfully recover Documents, Emails, Images, Music, Videos or any other popular file type. It can recover from any rewriteable media like Hard Drive, USB, Memory Card, External Hard Drives and more! Often when Microsoft Word crashes or you forget to save an important Word document, you regret losing your hard work. Recuva is there to help you! It can intelligently restructure Word documents from temporary files and help you recover your lost data. Unlike other file recovery tools, Recuva can recover data from even damaged or freshly formatted drives. Flexible options give you great experience of recovery. Recuva’s advanced deep scan mode can dive down for those hard to find files on your Hard Drives to figure out any possible traces of files you have deleted. At times you deliberately want to delete a file forever. Recuva’s secure overwrite feature buries any file using industry / military standard deletion techniques to ensure your files stay graved forever. If you don’t want to fiddle around with options, you simply can initiate a QuickStart Wizard that navigates you to recover your files. Simply let Recuva know what file formats you are looking forward to recovering, where they were located, and the program will do the needful. To support worldwide data loss victims, Recuva has come up with native language support in more than 30+ languages. Recuva is completely safe to stay on your system. It’s verified that it is spyware free, adware free and there are no other malicious threats attached to it. 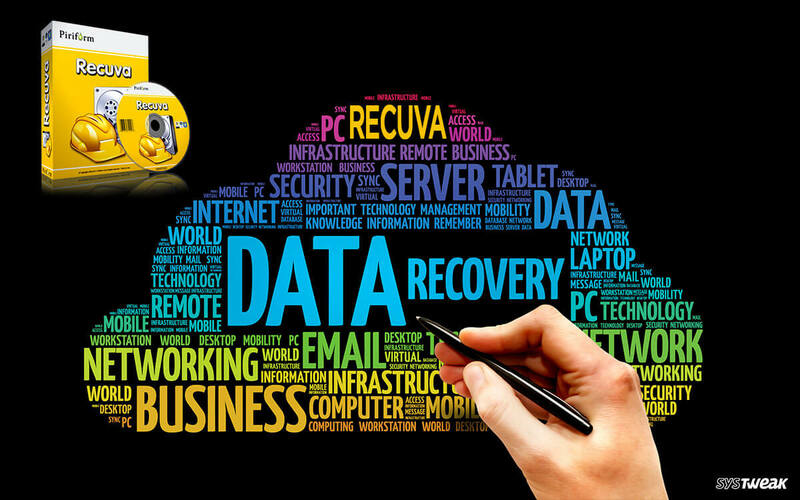 Recuva is proven as a fast, effective and free data recovery software. Although most of the computer users are unaware of this software however it’s they who missed out this precious lifesaver to recover deleted files. Its free or paid both versions are equally useful to recover data be it accidentally deleted or crashed system files.